What is a POS(Point of Sale Terminal) system composed of? A point of sale system consists of different basic components, no matter what your business. 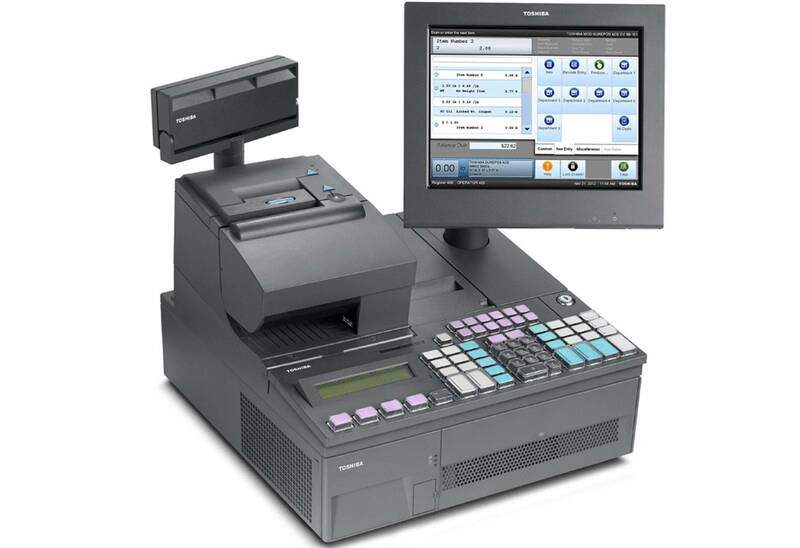 These systems revolve around a PC running POS software with Peripherals. Make sure you have all the right parts in your system, to ensure you are reaching your full potential. Some applications may be for the specific use of one type of industry, such as POS in restaurant, while others may be customized to suit your needs. There are also specific POS PCs that offer sealed or low power boxes, as well as all-in-one units with touch screens and card readers to take up less space. 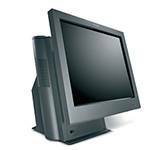 To start mounting your POS you will need a monitor to see what you are doing. 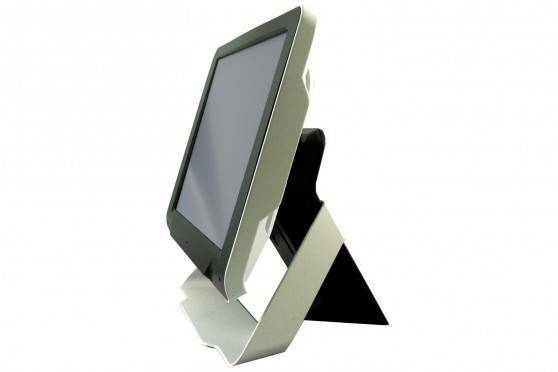 Touch screens have become an affordable option these days as they are what is termed "userfriendly". This option can help speed up the processing. 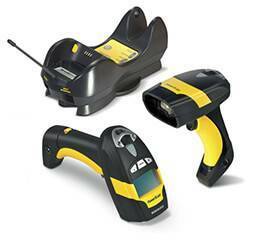 Scanners are a crucial part of every POS system for quickly entering items and speeding up the check-out process. 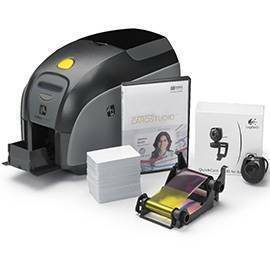 The standard scanner will be able to read the product's Universal Product Code (UPC) codes, but with the growing need to read coupons, gift cards and more, 2D readers have become more common. 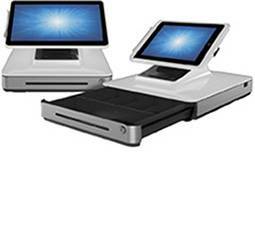 Many scanners are portable, but for POS, it can be a great advantage to have embedded or presentation devices, for hands-free reading and even for shorter queues. The use of credit and debit card payments have increased in both frequency and importance in many of today's business. With the additional use of a suitable reader / terminal, you can rest assured of every transaction. 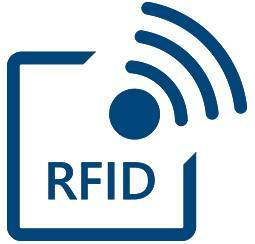 Retail POS systems focus on the actual sales transaction and the entire tracking of this information. Many of the common features of software such as inventory tracking, sales reporting, return processing, and customer loyalty / coupon functions are essential in a retail environment. The biggest difference between a point of sale in Retail and those used in hospitality environments is how the sales transaction is handled. In the retail business, everything is introduced for sale and paid immediately. In the restaurant / hotel management, an order is placed for food or a service to be paid only after services rendered. 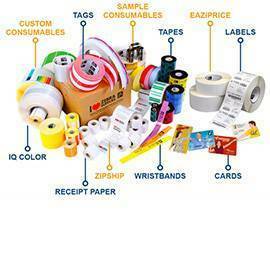 A suitable POS system will have to be able to suspend these orders until the payment is received. Similarly, the options for customizing orders, booking schedules, and managing seats / rooms are all requirements. 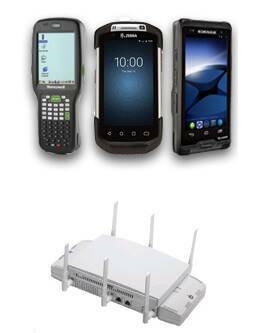 The mobile POS is not that different from a standard retail POS solution at a basic functional level. Processing a sale, tracking inventory and printing receipts are all the same. Mobile POS applications will also easily support credit card processing as long as you have access to the Internet. The major concern when implementing a mobile POS is whether the system will need to be autonomous or whether it will interconnect the mobile system with a fixed POS. It may be the simplest peripherals of a POS system, but cash drawers are still an essential part of your POS system. You need to have a safe place to keep cash and check your income. The boxes are normally connected to the receipt printer and are opened with each valid transaction. 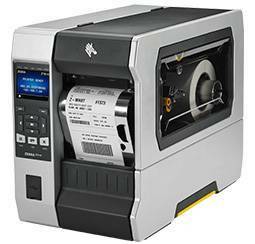 Receipt and ticket printers are specially designed to be integrated into point-of-sale terminals and, depending on their quality and resolution, offer you more possibilities, such as color printing, personalization of receipts (incorporating logos or other messages), etc. Options that will help improve the image of your company. 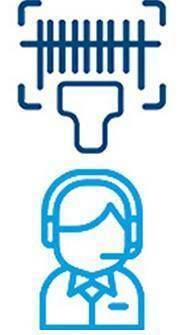 To know more about our solutions, contact us via email, phone +44 (0) 2033 188265 or fill out this form.